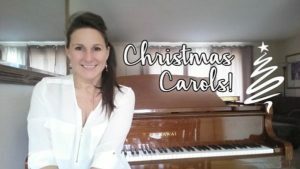 Learn to play piano on your own at home! 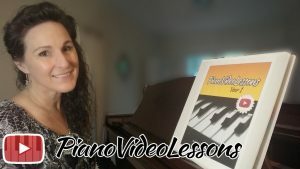 Have a look through these posts to get more information about the free video piano lessons here at PianoVideoLessons.com. Find out where to start learning to play piano, get the scoop on new releases and get some general tips on how to practice piano effectively when learning on your own! Want regular weekly tips and tricks? 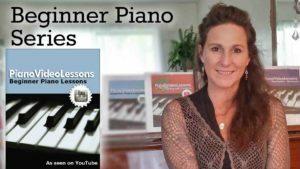 Join my VIP students at Patreon and get motivation in your inbox: Piano Practice Tips and Tricks. 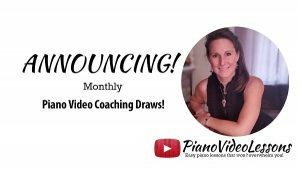 Monthly Personalized Video Coaching Sessions! 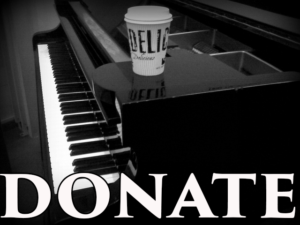 Want to sponsor PianoVideoLessons? There are 2 ways to become a sponsor: Make a one time donation via PayPal. No tripod, no problem! 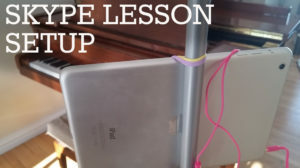 Set up your device with rubber bands and a floor lamp. 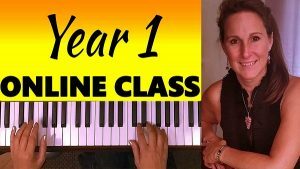 PianoVideoLessons is dedicated to providing high quality piano instruction for free. The video instruction is all free. The accompanying PDF ebooks are available for purchase for a nominal fee. 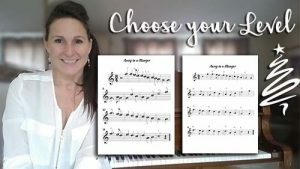 Adult beginners find great success with the perfectly paced piano lessons found here at PianoVideoLessons.com You can learn at home at your own pace, and Lisa is available to answer your questions and supplies her VIP students with weekly practice tips and tricks! 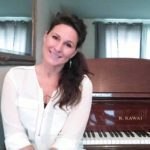 Subscribe today via Patreon: Weekly Piano Practice Tips and Tricks. 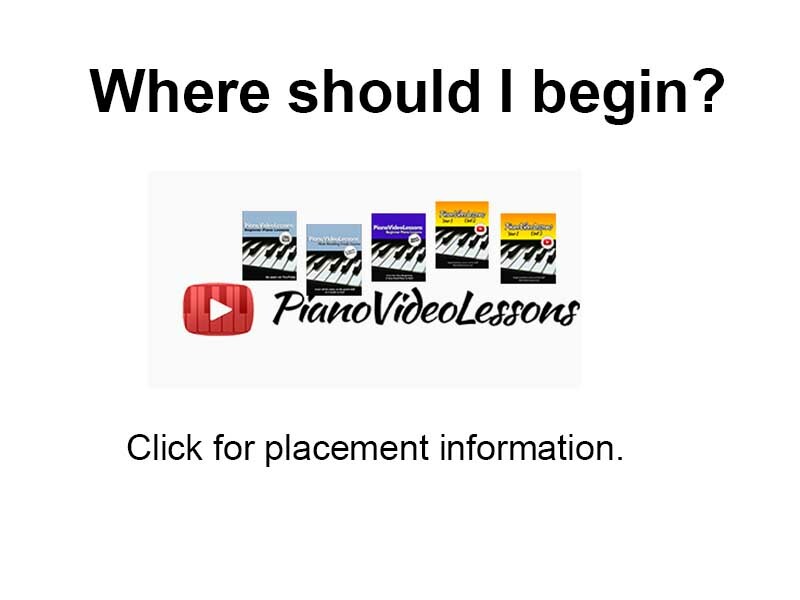 Find all of the downloadable piano lesson ebooks available here.